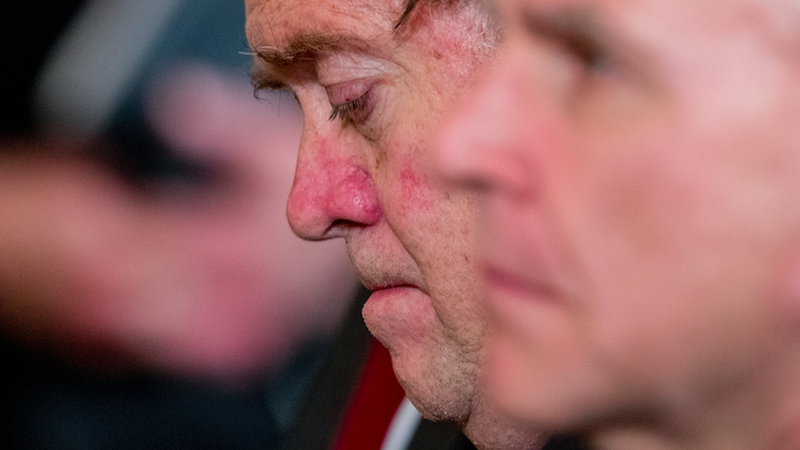 China unloads on Bannon: "there's no winner in a trade war"
A day after Trump's chief strategist Steve Bannon told left-wing publication The American Prospect that we are in an "economic war" with China "and they're crushing us," China's foreign ministry spokeswoman told the press Thursday that "there is no winner in a trade war." Hua Chunying added: Beijing hopes "the relevant people can refrain from dealing with a problem in the 21st century with a zero-sum mentality from the 19th or the 20th century." Why it matters: The whiplash on this interview is likely just starting and could have geopolitical consequences — Bannon also mentioned he doesn't think there's a military solution for North Korea, in addition to making it sound like he was in control of staffing at the Pentagon and State Department. Both of these claims enhance the touchiness of his comments, which were already likely to mount even more pressure than already exists for Trump to fire Bannon.